Marie’s Flip-books: books you’ve never seen before. It’s time for another… Female Friday! 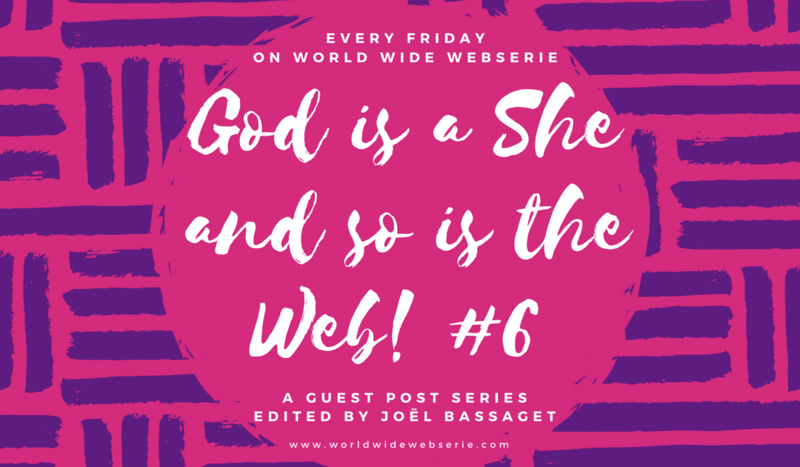 As you might know God is a She and so is the Web is a section where I review web series and webdocs directed and/or written by women. Why? Because web series are doing better with gender equity than Cinema and Television, with about 30% of last year productions written or directed by women, but there is still some way to go. This is the 6th review and it’s dedicated to… Keep reading to find it out! Today I have a very special treat for you. It’s not a comedy, a drama, a thriller, a romance or a fantasy web series. It’s all of this and even more! Marie Paccou is a French animator, passionate who already worked on many awarded animated films, short, long or series. She also does workshops with kids, teaching them the basis of animation. 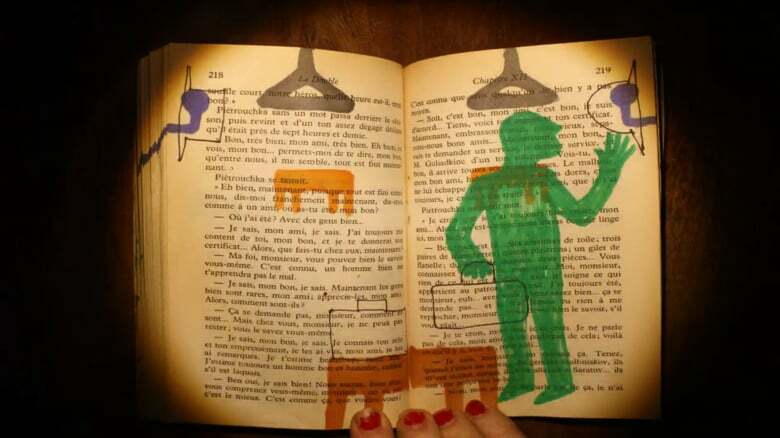 One day, she had the – excellent – idea to use books as flip-books. And then was born “Les livres flippés” (in French, the wordplay also suggests “Crazy books”), a series of animation shorts (super shorts!) 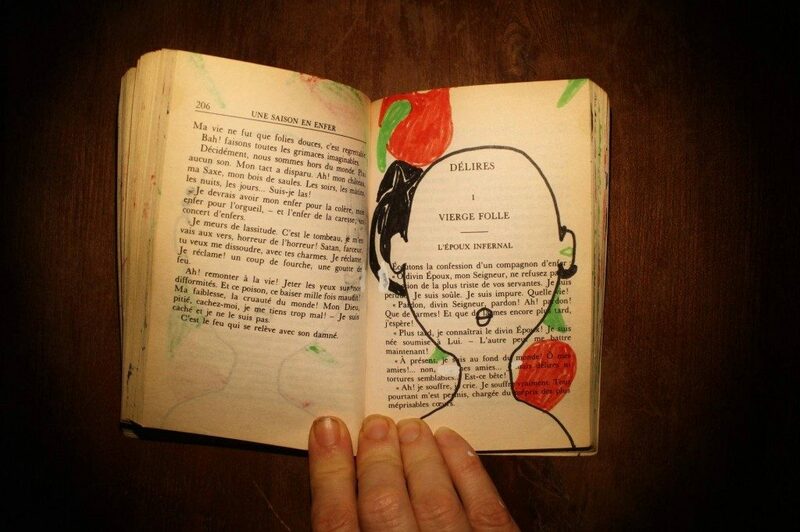 drawn directly on the pages of a book. And here I should probably let you watch one as 25 frames per second explains it better than a thousand words. It’s really cool and always surprising. It is also very amusing and interesting to watch come alive, directly from an other brain, a book that you have read. And oh, the magic of good ol’ frame by frame! Works every time. Marie puts all her new creations, as they come (there are already about 30 flip-books), on a Facebbok page where you can watch them but also share them like sophisticated emoticons. And visit her website to find out more about her! Thank you very much for this very kind review! I fell like I am the web, or god, or just very happy. Hi Marie! Thank you for your interesting series! Keep doing the good work, girl 🙂 And thank you also for these links!